We are pleased to inform you that our short film BEI MIR BIST DU SCHÖN by director Bouwine Pool has been selected for the official competition at Formentera Film Festival 2019. It is an international festival full of short films, documentaries and animations whose selection is curated by the Lago Film Fest team. Our short film Bei Mir Bist Du Schön will be part of a special selection dedicated to children. The festival will be held in Formentera (Spain) from 16th to 19th May 2019. 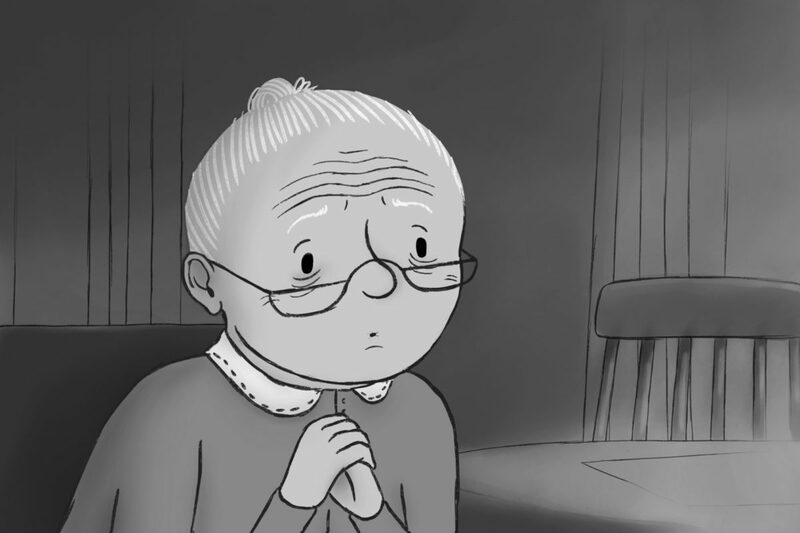 Athens ANIMFEST 2019 is glad to announce that the animation film “Bei mir bist du schön” by film director Bouwine Pool has been selected to be shown this year in the official competition, in the 14th edition of the festival. The 14th ATHENS ANIMFEST will take place on Thursday, 14th of March and will end on Sunday, 17th of March, 2019 in Athens, Greece. 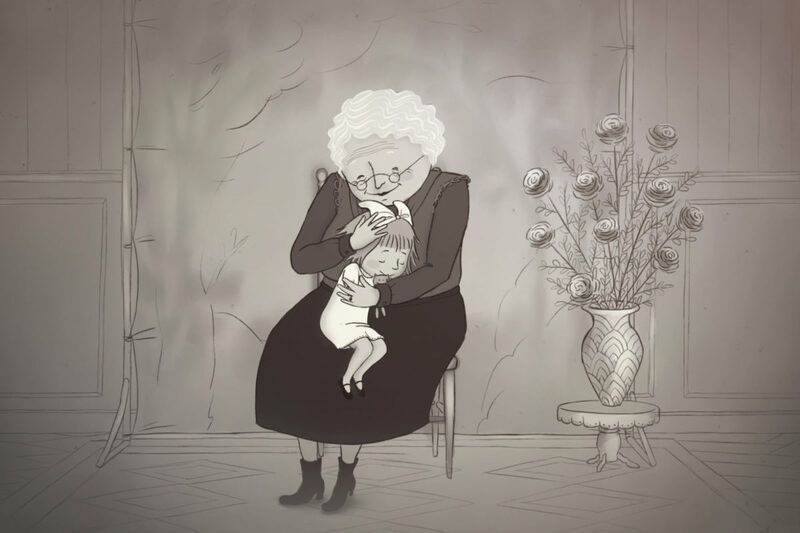 We are delighted to announce that the selection committee has selected the short animation film ‘Bei Mir Bist Du Schön’ by Amsterdam based animation film director Bouwine Pool for the 9th Cambodia International Film Festival. The largest film event in the Kingdom of Cambodia. The Cambodia International Film Festival will organize her 9th edition from 9-15 March 2019. It is a great pleasure our film can play a humble part in this. We have the pleasure to inform you that the animation film Bei Mir Bist Du Schön by Amsterdam based animation film director Bouwine Pool has been officially selected to participate in the 31st JEF Festival competition. The filmfestival will take place from February 23th until March 10th 2019 in various cities in Flanders: Antwerp, Bruges, Ghent, Courtrai and Strombeek-bever. JEF festival is the largest screening initiative for quality youth film in Belgium. The aim of the festival is to present and promote European quality films for children and young people. Besides the festival screenings, all films in competition will also be made available to children via an online platform in participating hospitals in Belgium, Croatia (Sedmi Kontinent) and Sweden (BUFF). We are delighted our animation short film ‘Bei Mir Bist Du Schön’ can be a part of this. Shortcutz just informed us that the animation film “Bei mir bist du schön” by Amsterdam based film director Bouwine Pool has been short listed for Best Animation. The film will also be shown this year at the 6th Shortcutz Amsterdam Annual Awards. The award night will take place in the city of Amsterdam on January 20th. For the sixth year running, Shortcutz celebrates the best Dutch short films at EYE Film Museum in Amsterdam. We are honored our film ‘Bei Mir Bist Du Schön’ can play a role during this evening. It is with great pleasure we can announce the animation film ‘Bei Mir Bist Du Schön’ by Amsterdam based film director Bouwine Pool has been officially selected to participate in the 8th edition of the Animax Skopje Animation Festival. The animation festival will be held from Nov. 29th until Dec. 2nd and our film ‘Bei Mir Bist Du Schön’ will be screened on day two of the festival in the official program. We are happy to inform you that the animation film ‘Bei Mir Bist Du Schön’ by Amsterdam based film director Bouwine Pool has been officially selected to participate in the Greece Animation Marathon 2018. The festival will be held in different venues all over Athens, Greece from 21 – 24 November. The 17th edition of the Sommets du cinéma d’animation just announced with great pleasure that the short animation film Bei Mir Bist Du Schön by animation film director Bouwine Pool has been selected for this year’s edition in the International Competition. 17th Les Sommets du cinéma d’animation – Festival international de Montréal is taking place in Montreal, November 21st – 25th 2018. The Soria International Film Festival 2018 is glad to announce that the animation film “Bei mir bist du schön” by film director Bouwine Pool has been selected to be shown this year in the non-competitive section, in the 20th edition of the festival. It takes place in the city of Soria from de 11th to the 25th November. Calle Infantes de Lara, 1. 28 Nov. – 9 Dec.
We have the pleasure to inform you that the animation movie Bei Mir Bist Du Schön by Amsterdam based animation film director Bouwine Pool has been selected to participate in the competition of short films at the festival of the cartoon movie LES NUITS MAGIQUES. LES NUITS MAGIQUES will be held from November 28th up until December 9th in Bègles, France.